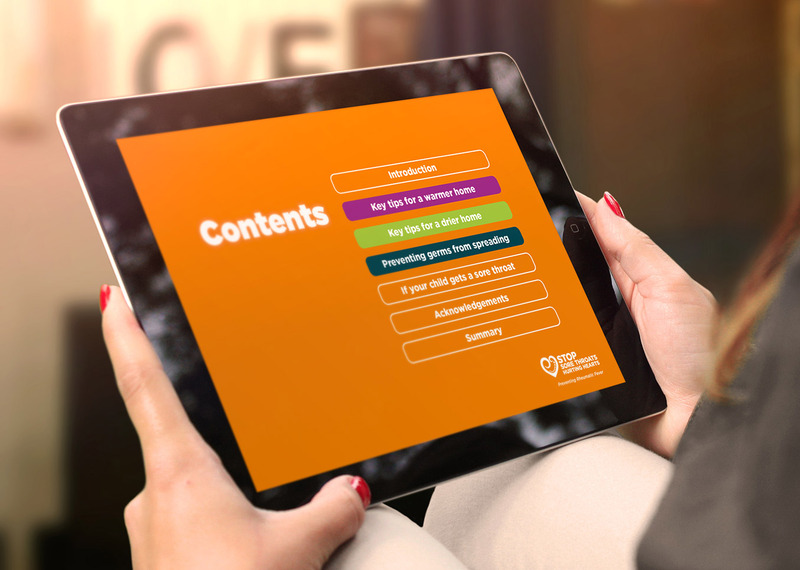 Rheumatic Fever in NZ almost exclusively affects Māori and Pacific children and young people. 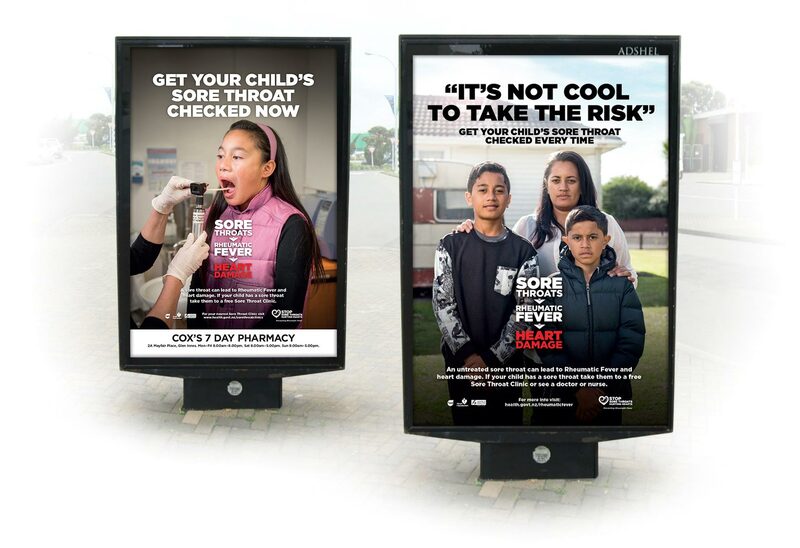 At risk audiences didn’t understand that an untreated sore throat can lead to Rheumatic Fever, which is very serious. Our audiences tend to be really busy people, often with large families and several jobs, so tending to every sore throat can be challenging. 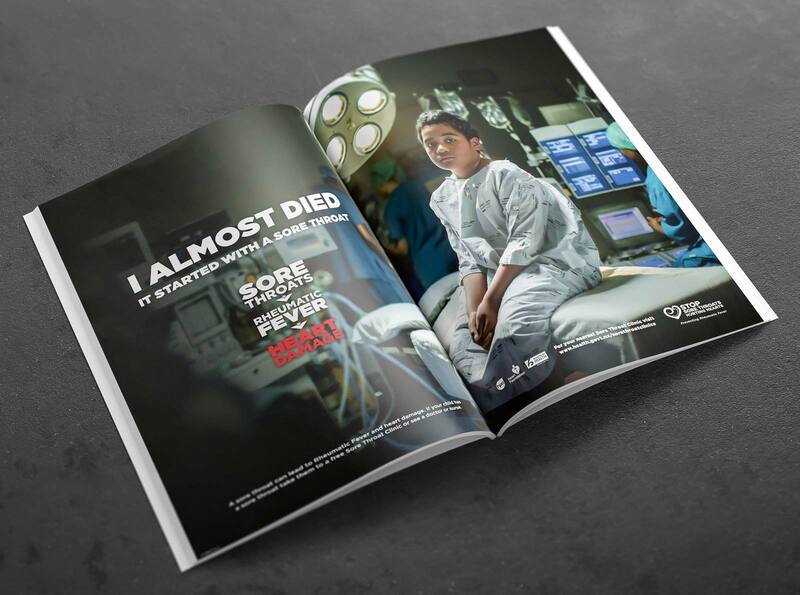 Create a sense of seriousness by telling real stories, and showing the visual scars (surgery scars) resulting from the impacts of Rheumatic Fever. Create empathy and credibility by telling real stories from several different angles.